Israel’s foreign minister has summoned EU ambassadors over what he called their “one-sided stance” against the Jewish state, which he says undermines regional peace efforts. 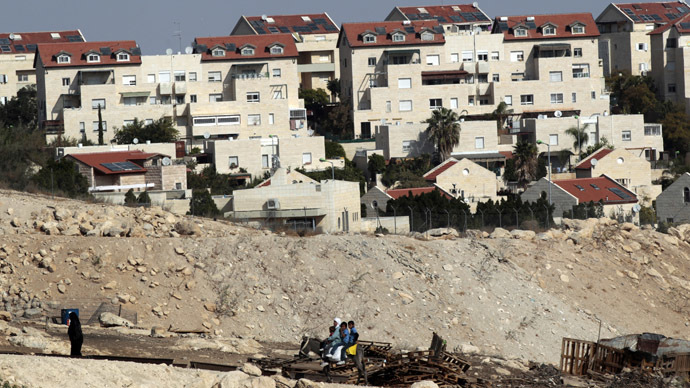 The move comes as Israeli envoys in the EU were called in over settlements. 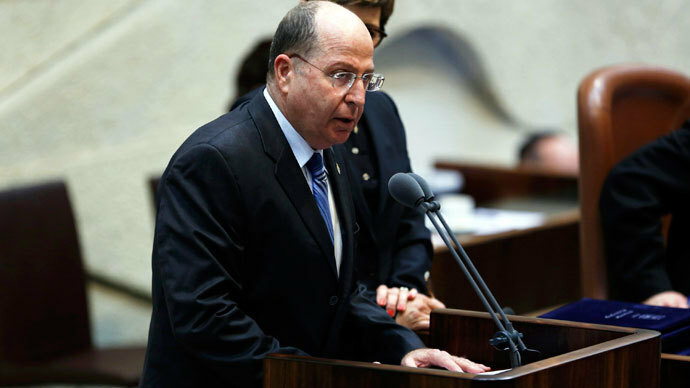 Israeli FM Avigdor Lieberman called in the ambassadors of the UK, France, Italy and Spain and “stress[ed] to them that their perpetual one-sided stance against Israel and in favor of the Palestinians is unacceptable and creates the impression they are only seeking ways to blame Israel," AFP cites his spokesman as saying in a statement. "Beyond being biased, unbalanced and ignoring the reality on the ground, the positions held by these states significantly harm the possibility of reaching some sort of agreement between the sides," Friday’s statement read. On Thursday, Israeli Prime Minister Binyamin Netanyahu accused the EU of “hypocrisy” for condemning Israeli settlement construction, but not Palestinian incitement to terrorism. “I think it’s time to stop the hypocrisy and inject some fairness in the discussion,” the Jerusalem Post reported Netanyahu as telling an annual reception of foreign journalists in Jerusalem. 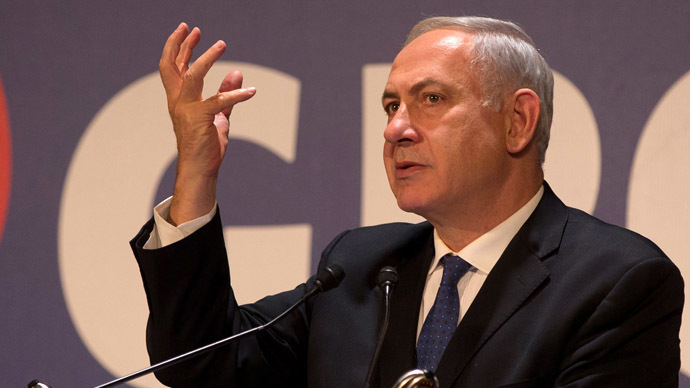 Netanyahu’s anger was spurred by a decision by several EU states to summon Israeli ambassadors to register their protest at Israel’s latest announcement of settlement expansion in the occupied territories. 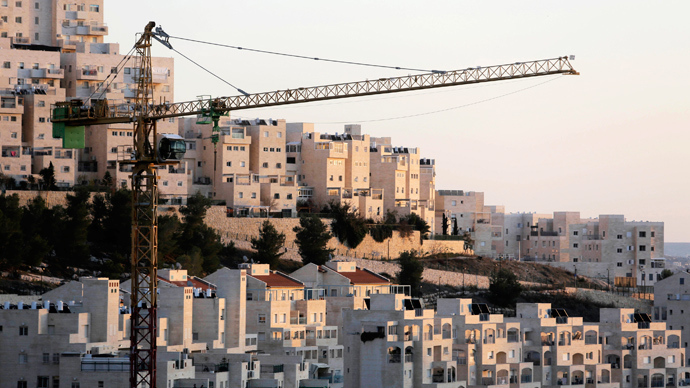 Last week, Israel issued tenders for 1,400 new homes in areas in the West Bank and East Jerusalem claimed by Palestinians for the creation of an independent state. The Palestinians have also warned further Israeli settlement expansion could scuttle US-brokered peace talks that resumed in July after a three-year break. 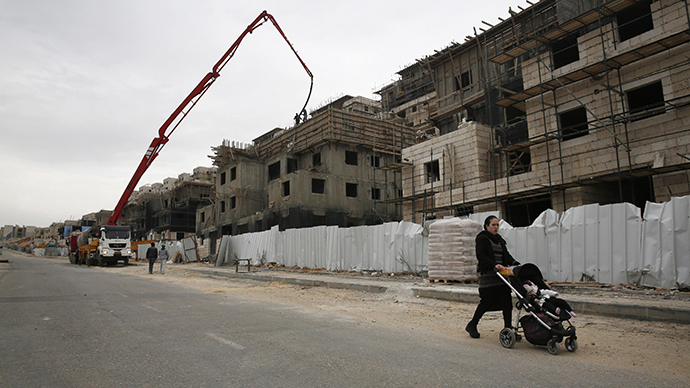 There are currently over 500,000 Jewish settlers living in territories occupied by Israel since the 1967 Six-Day War.